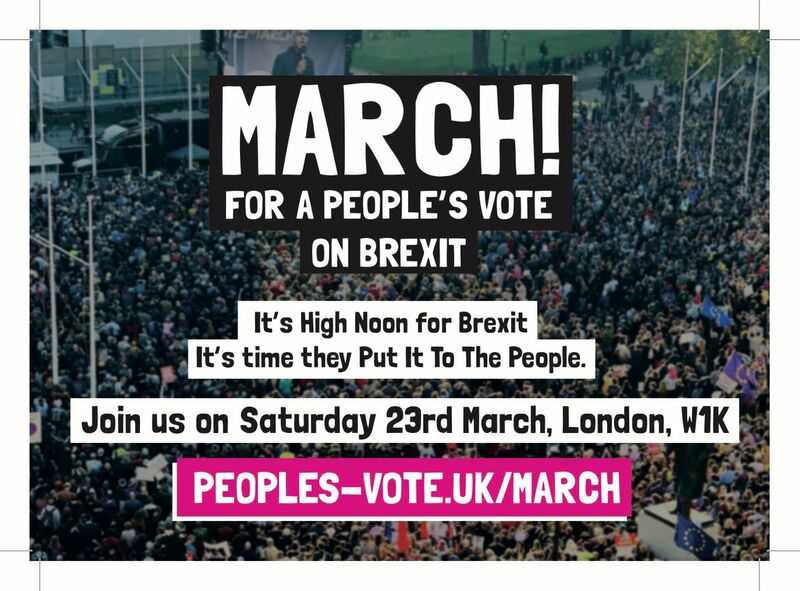 The next People's Vote March is taking place in London on Saturday 23rd March 2019. 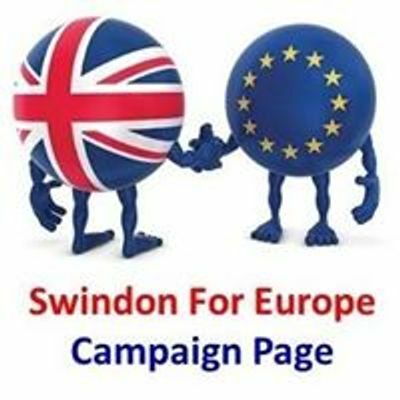 In October 2018, over 700,000 people from all walks of life descended on Parliament to demand a People's Vote on the final Brexit deal. As the crisis reaches a climax the next protest has to be even bigger. We need at least a million people on the streets of London. If our march is big enough and our voice loud enough, our MPs will have to take notice. 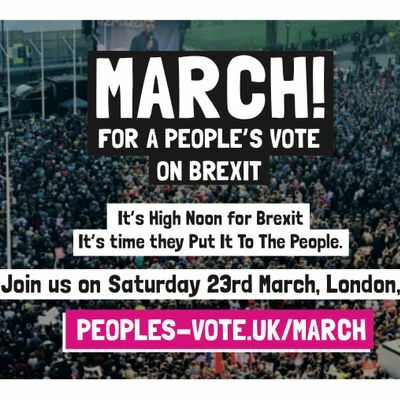 We will be congregating from 12pm, high noon in Park Lane, and marching to Parliament Square to make our voices heard. Our demand is a simple one: that any Brexit is put the people so that we can have the final say. This will be a day to tell your children about, to tell your grandchildren about.